New DNA evidence indicates 10% of Scottish men are descended from the Picts; 3% of Northern Irish men too. One with a hint of Easter Sunday. Thanks to Robert for this. 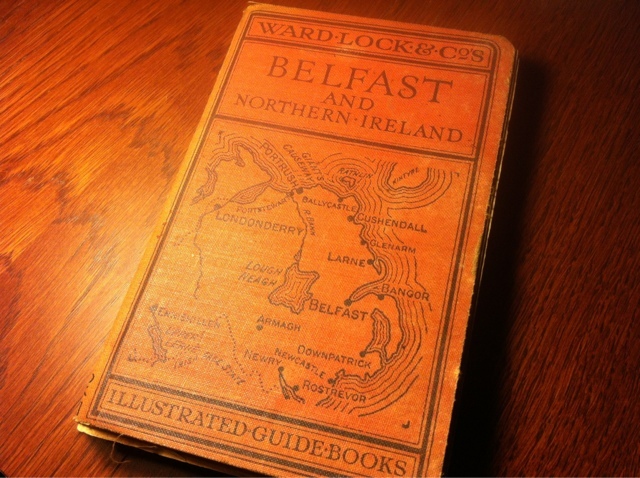 from Belfast and Northern Ireland Illustrated Guide Book by Ward Lock & Co, c. 1945. St Patrick and Donaghadee (Templepatrick townland to be precise). People used to know this stuff. Nowadays it's implied that only nutters and extremists dare bring this information to public attention. What a strange world we live in. 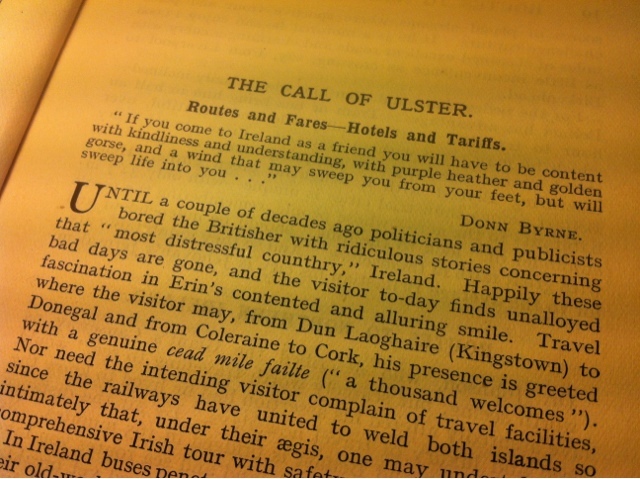 A gem of a wee book found yesterday in Bushmills. More excerpts to follow. Some lovely renditions of the Gillian Welch / David Rawlings waltz tempo song. An Independent People - The Story of Ulster's Presbyterians. The first part of this three part series was broadcast here in Northern Ireland last night on BBC2, presented by William Crawley and made by Below the Radar television. 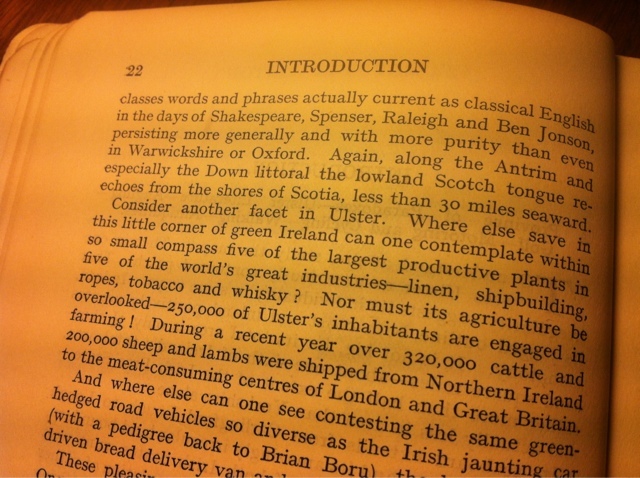 Those of you who know me know that over the years (I think justifiably) I have often been critical of how television companies and broadcasters have got away with stereotyping the story of the Ulster-Scots. There is not enough space here to rehearse all of that, and to hoke it up now would be a distraction. The first part of 'An Independent People - The Story of Ulster's Presbyterians' dealt with the 1600s, set the 1500s context of both Scotland and Ireland as well as the Reformation in Geneva, and did not shy away from some of the tough stuff around 1641 and of the deceptions around 1690. I have to commend the production company, William Crawley, and the researchers and scriptwriters. The production values and visual qualities were beautiful in places. There were admittedly a couple of wee wrinkles from contributors - but overall it was an excellent piece of work and judging by emails and phone conversations I have had today, a lot of hard-to-please Ulster folk that I know thought likewise. Our story is a mighty story and it was refreshing to see it given due respect, treated with depth and substance and not reduced to caricature. I am very much looking forward to the next two episodes.